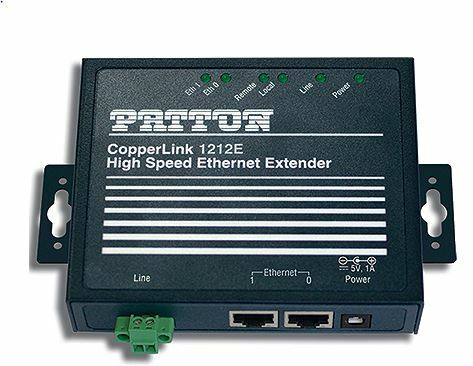 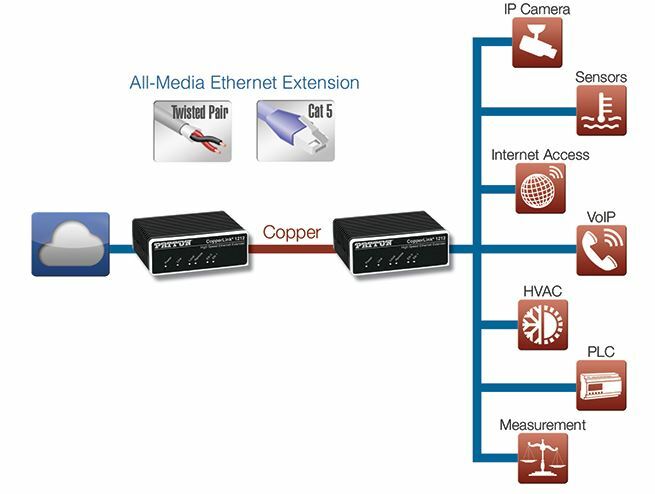 The Patton Electronics CL1212 are 168 Mbps Ethernet Extenders with two Ethernet ports. 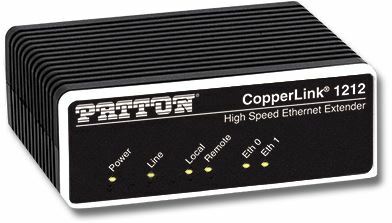 These units are a return to Patton’s classic small form factor with only two Ethernet ports instead of 4 ports, as on the Patton CL1214 units. These are hot sellers, and the CL1212 sets are always in stock at DCE Express. 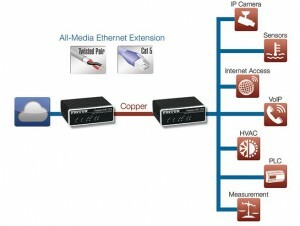 Technical details may be found below.